We are are full service real estate team dedicated to helping our sellers find dream buyers and buyers find dream homes. Put the reach of our marketing and the experience of our agents to work for you. Stories & Tours of some amazing homes. You can benefit from our long history of selling homes, focusing on clients, and investing in technology. We are an experienced group of Realtors who strive to provide our clients, and their homes, with the best service possible. We'll help you market your home in a style that will make you stand out from the crowd and we'll be there to answer all of your questions on your journey to find your next home. 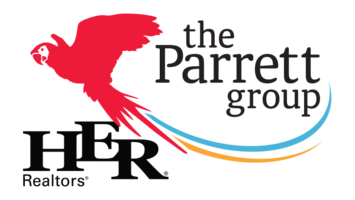 At the end of it all, we want you to walk away happy that they decided to work with The Parrett Group. That's why we have an entire team of full-time Realtors who take their jobs very seriously.  We are confident that choosing The Parrett Group is the right choice. Hear what others have to say.